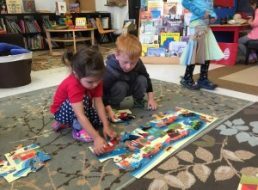 Home » Archive by category "Classroom Blog"
Why did you choose Seattle’s Progressive Preschool for your kiddo? Comments Off on Why did you choose Seattle’s Progressive Preschool for your kiddo? 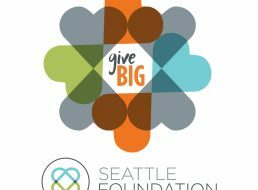 Click the image below to access Amazon.com each time you shop, and a portion of your purchase will support Seattle's Progressive Preschool at no cost to you. You can also make a direct, tax-deductible donation to SPP through PayPal. A portion of each gift goes to our scholarship fund. SPP Featured in PCPI Newsletter!